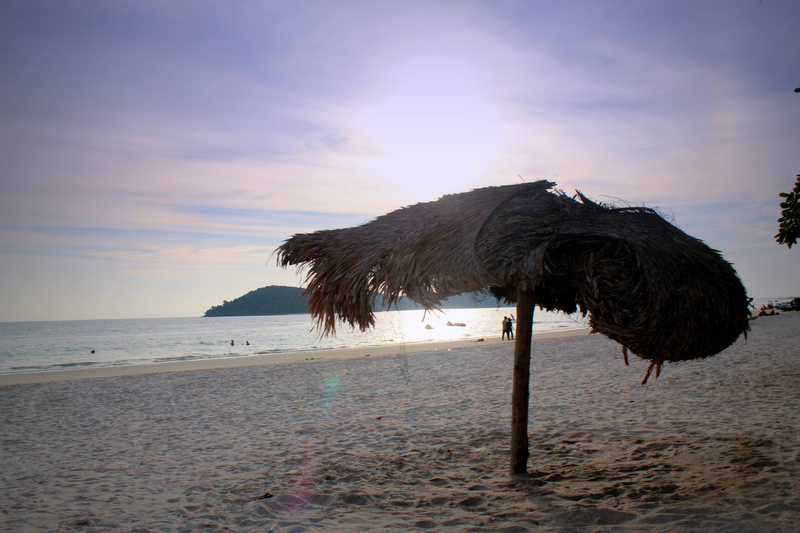 To recover from my long journey through the Himalayas to Everest Base Camp, I jetted over to Langkawi, Malaysia for a few days in the sand and sun. You deserved it!! Thanks so much for sharing your adventure with us! !